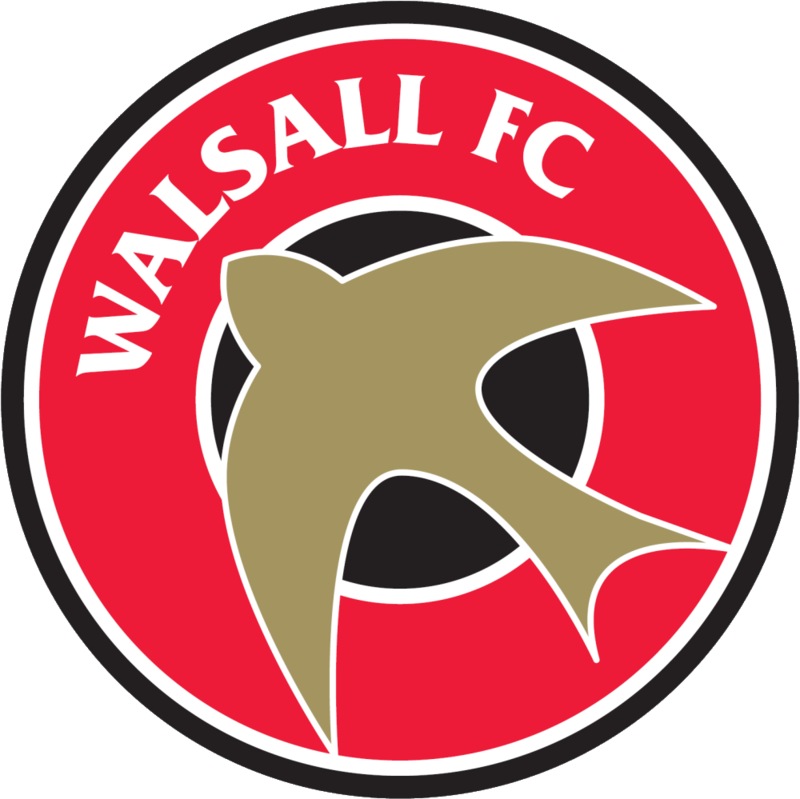 Walsall Swifts (founded 1877) and Walsall Town (founded 1879) amalgamated in 1888 and were known as Walsall Town Swifts until 1895. Walsall from 1895 to date. League One: 2007 - .